Making lasting memories with family and friends has never been easier. Handy, compact tool extends up to 21" long to fit everyone in the shot. 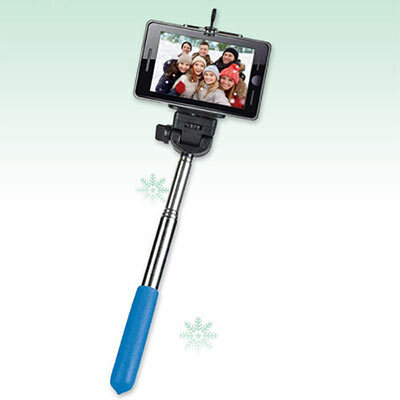 Use this Selfie Stick with any camera timer app. Works with any smart phone. 10"l when closed.